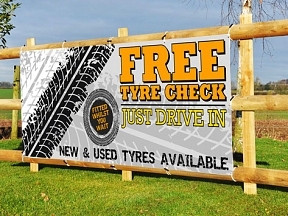 Let your customers know you are there to look after them with FREE Tyre Checking Banners from HFE Signs. PVC Banners can be edited at no extra cost – we can even design you your very own custom banner if you prefer! 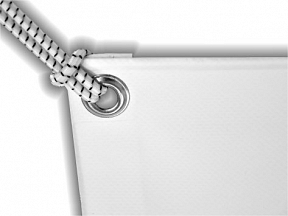 Call our design team today and let hem work their magic for you.